Bus Simulator 2015 is the latest simulation game that will offer you the chance to become a real Bus Driver! Realistic maps, incredible vehicles, wonderful interiors will make you feel like driving a real bus! It&apos;s time to get on board and drive the bus to complete all the routes! Next-gen graphics including people animations, articulated, double and school buses will make this bus game the best on the market! 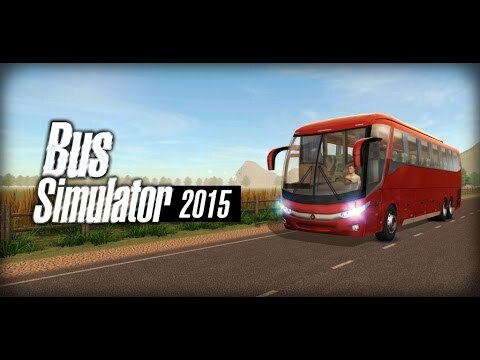 Get Bus Simulator 2015 now!